We supply our own Balton low emission generators as well as fuel cell technology based power supply units for off-grid, rural sites. We offer UPS back up and power monitoring units to give our customers a reliable electrical supply to operate sensitive computer equipment. We provide our customers with effective solutions for their power requirements. 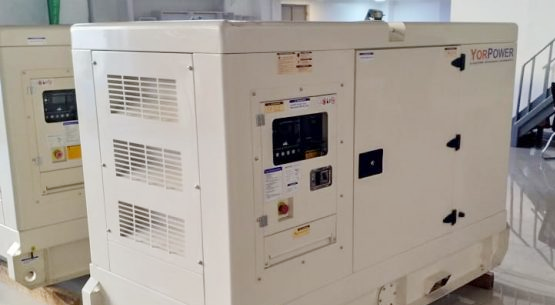 Balton Rwanda supplies install and maintain generator sets ranging from 15 KVA to 2500 KVA. These can be supplied with the options of housing and soundproofing. All of our power installations are built to international quality and safety standards, and for GSM sites. For turn-key projects, we include all of the services our customers require, undertaking a variety of electrical work, providing complete installation services, including shade protection and all necessary accessories.